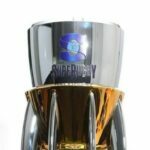 Super Rugby final set for neutral venue? 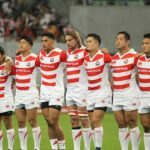 Broadcasters have presented Sanzaar with a wishlist that includes a neutral Vodacom Super Rugby final venue, marquee signings and a tour-based Rugby Championship. The Springboks will play their only confirmed two home Tests for next year in Johannesburg and Pretoria. 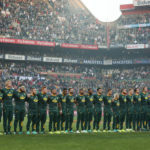 The Springboks will again face the All Blacks in Wellington next year as part of a reduced Rugby Championship schedule. 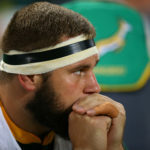 Thomas du Toit feels he still needs another two years to complete his transition from loosehead to tighthead prop. 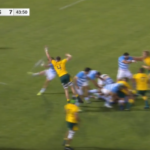 Izack Rodda ignited the Wallabies with a fantastic charge-down try early in the second half of their match against Argentina in Salta. The Springboks remain fifth on the World Rugby rankings following their 32-30 defeat to the All Blacks at Loftus. 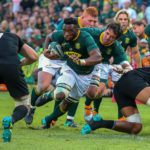 Springbok wing Aphiwe Dyantyi finished his first Rugby Championship as the joint top try-scorer, while Siya Kolisi and Pieter-Steph du Toit featured prominently across other categories, writes JON CARDINELLI.